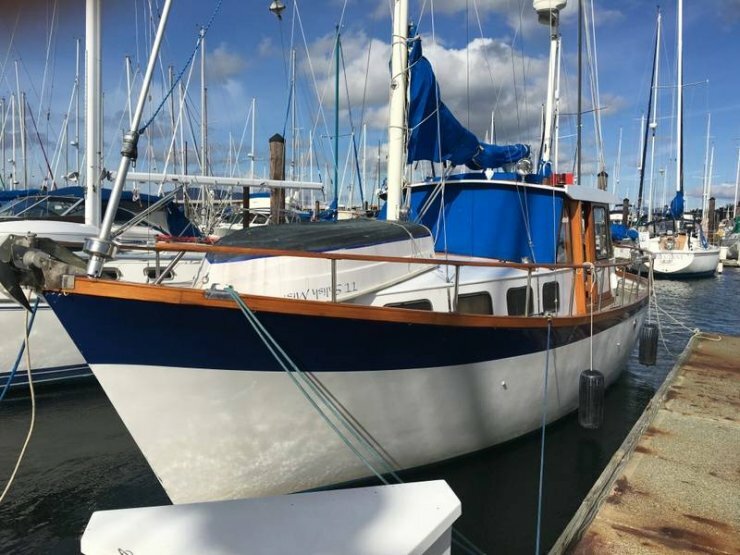 Contact the owner @ 360-720-3420 with any questions...1972 Nauticat 33. 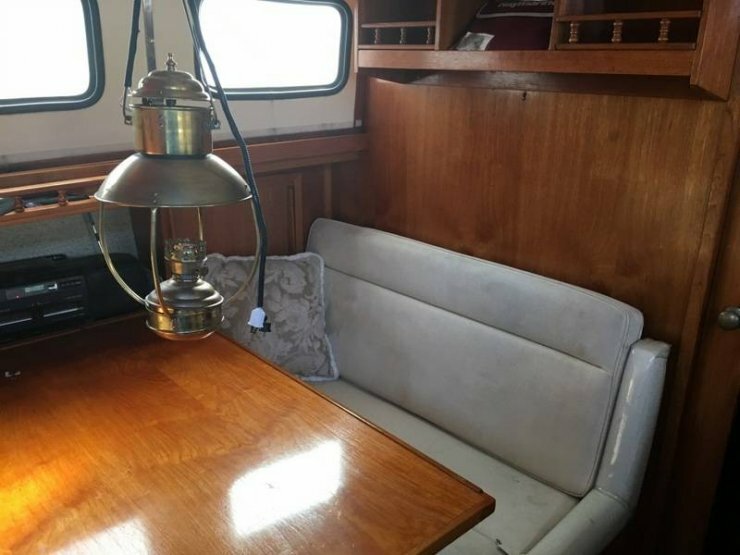 Offered at $52,000. 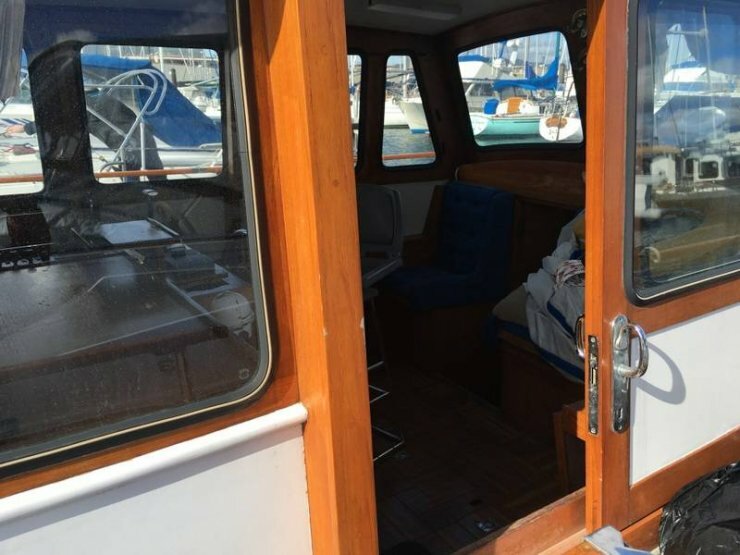 Ready to take you to great adventures in the PNW. 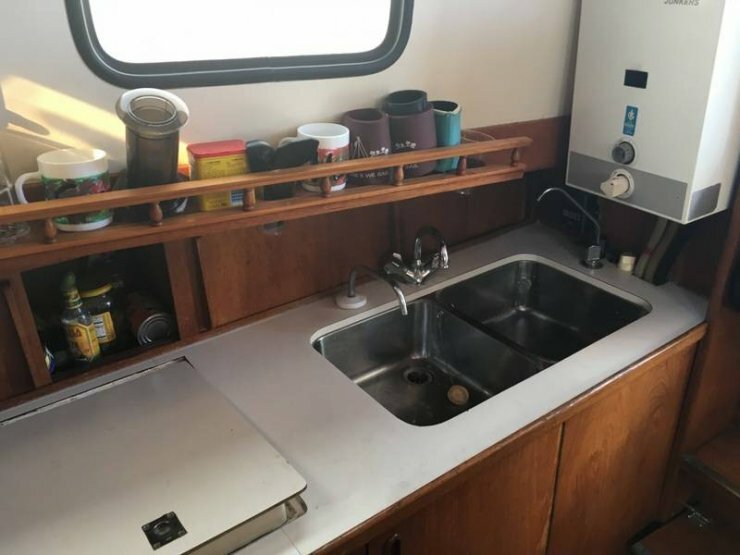 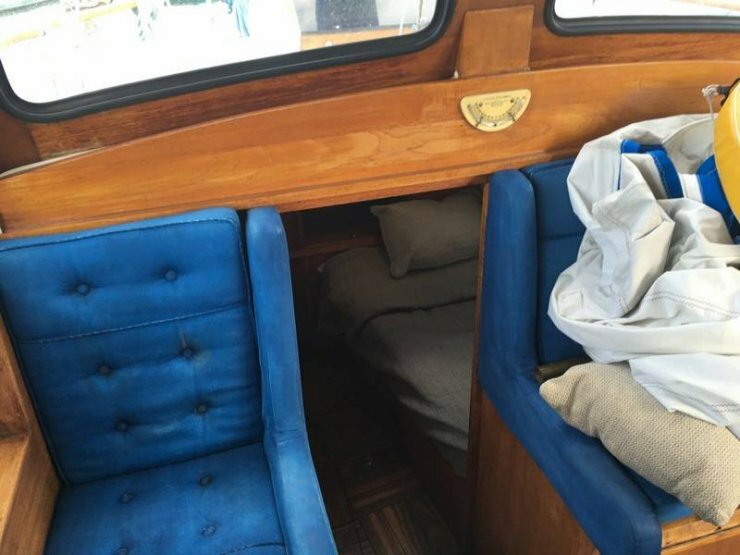 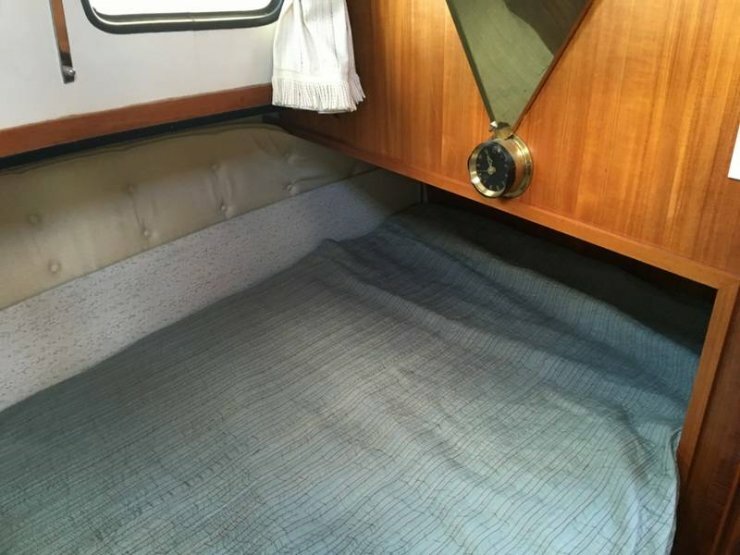 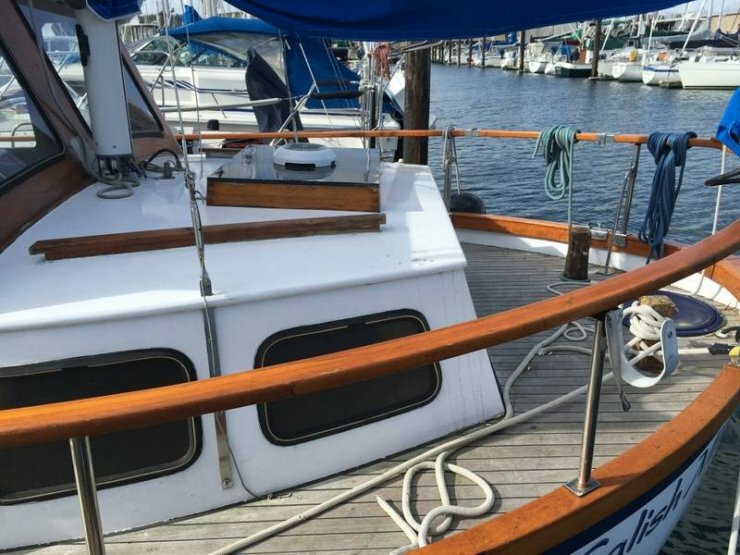 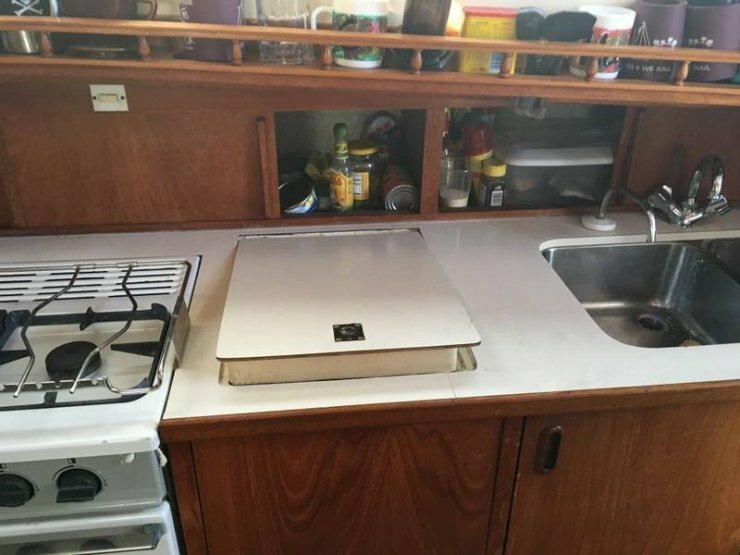 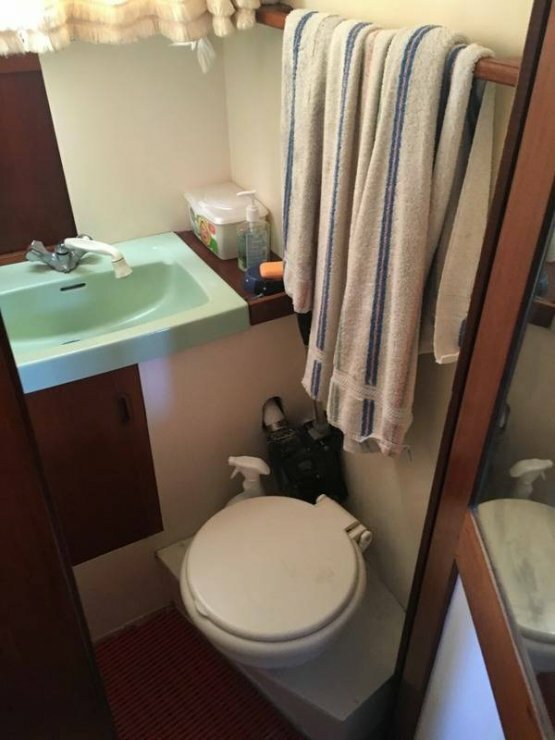 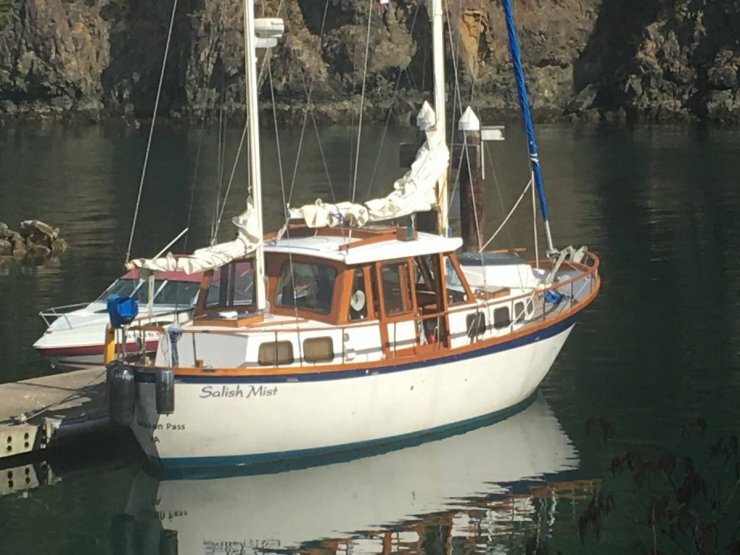 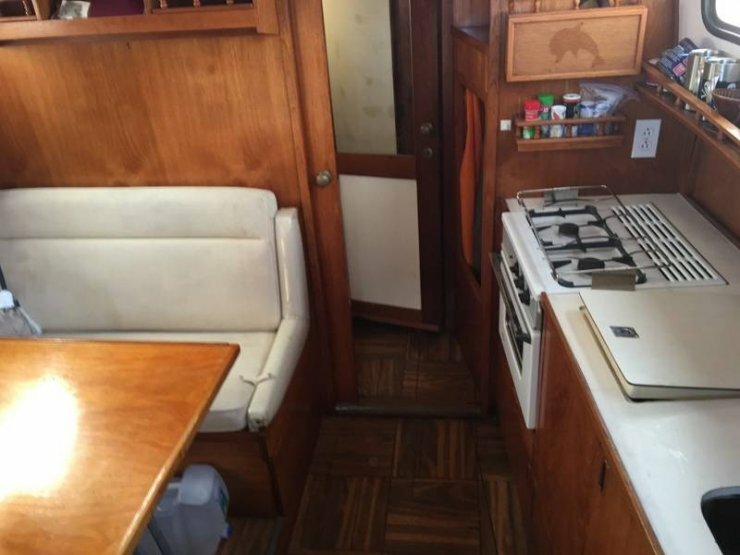 Boat has been well maintained.Ketch rig.Salish Mist offers ideal mix of sailing and power capabilities to maximize your enjoyment of Northwest cruising opportunities.Call for viewing.